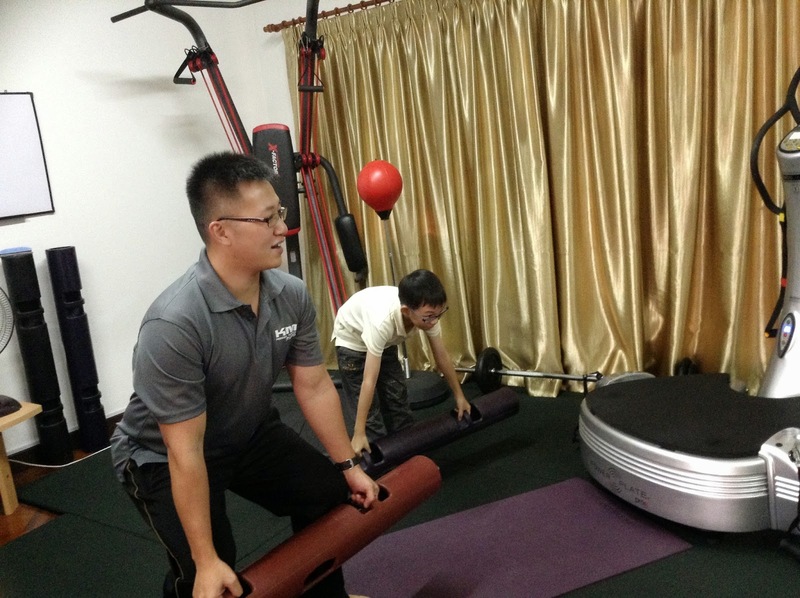 Kim PT Studio was established in August 2013. It is located in the lush forested neighborhood of Taman Tunku in Kuala Lumpur. 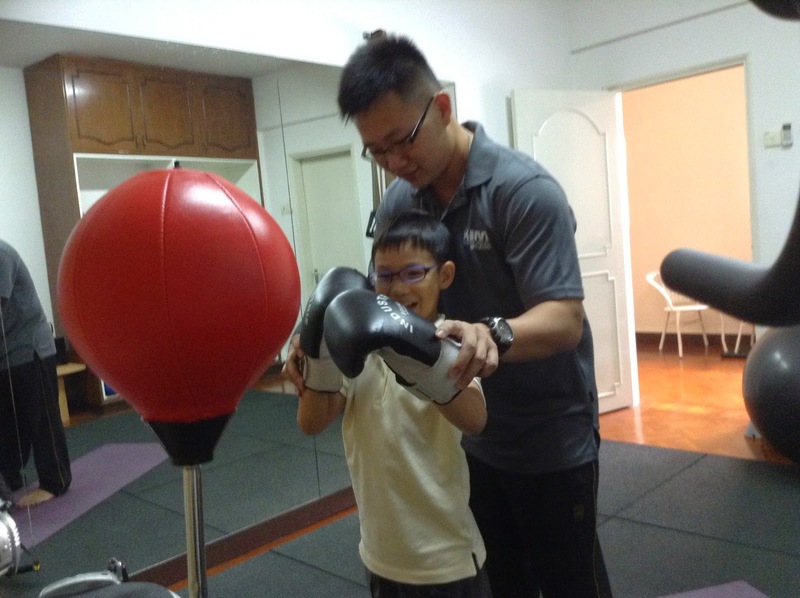 Their studio offers personalized training programs within a friendly and private setting. 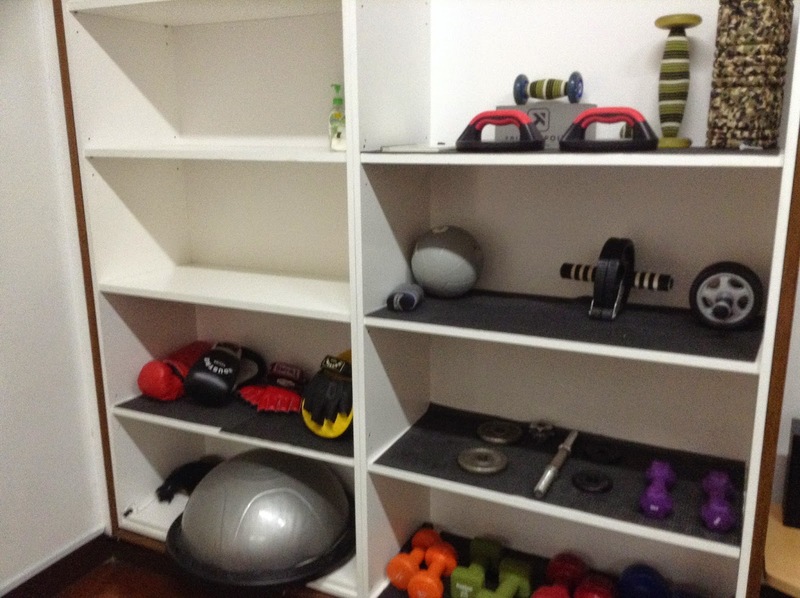 Forget about sweaty gym equipments or cold stares from other gym users, the studio ensures that you are working out comfortably in total privacy and at your own pace. 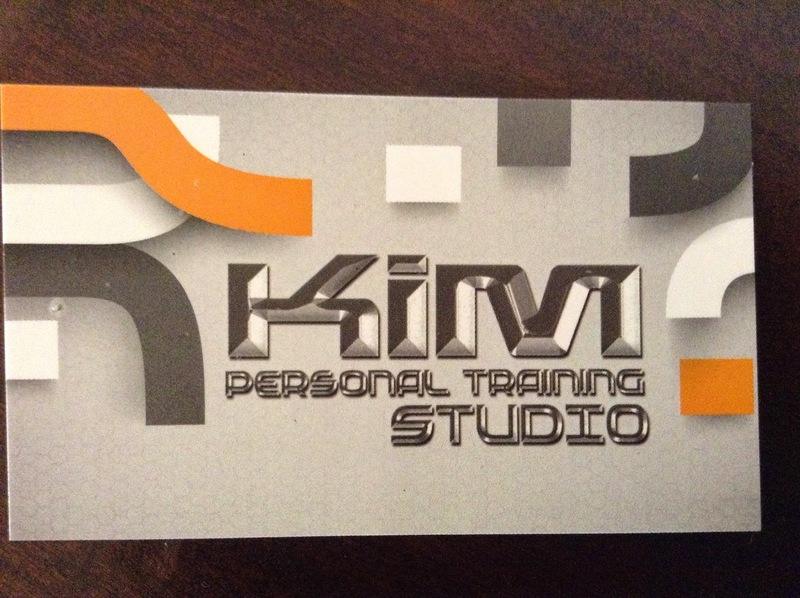 Kim Studio's mission is to educate the public on the fundamentals of fitness and their Vision is to provide unique training programs tailored to the specific needs of both individuals and corporate entities. 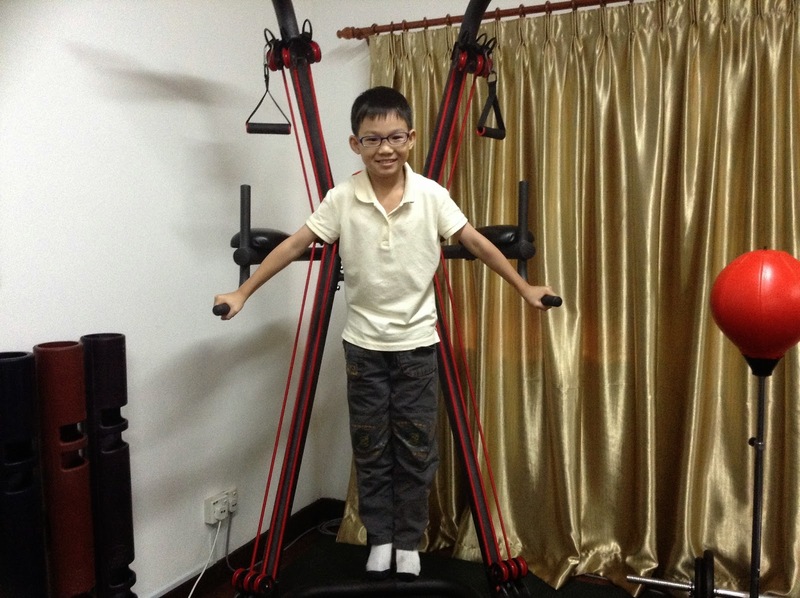 Their programs are highly customized based on the health and medical conditions of our clients, their targeted goals or needs and their strength and weakness. They also provide relevant education on health and nutrition for each selected exercise program. 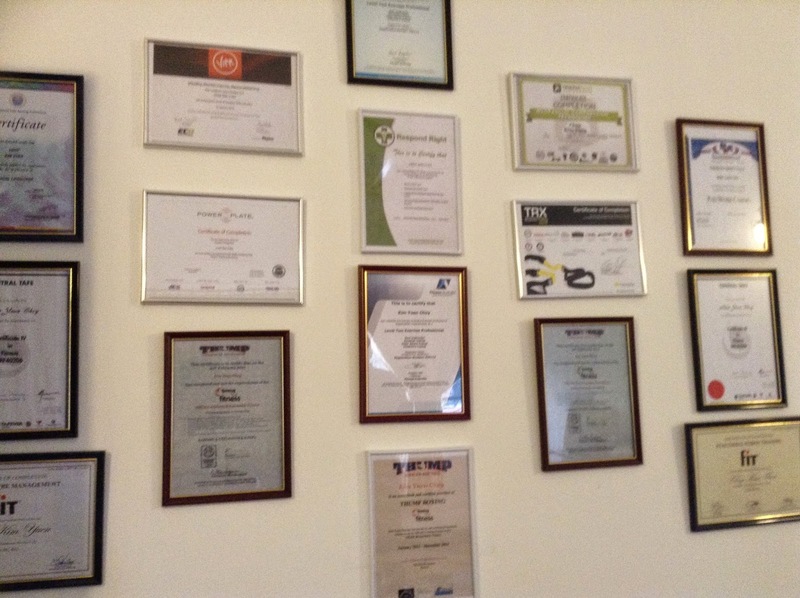 They have a number of training programs that are customized according to the needs and situations i.e. the Acceleration Training i.e. 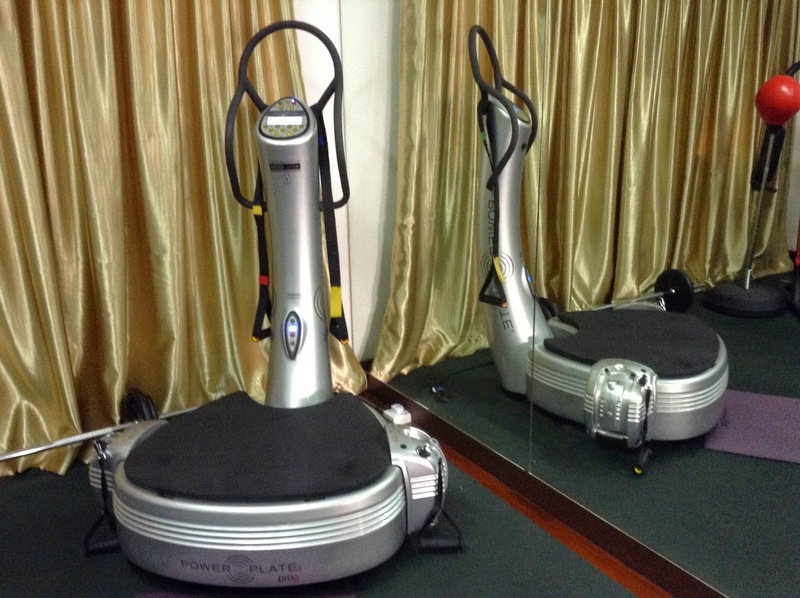 a fitness program conducted on a special machine that vibrates at different frequencies mimicking an earthquake. The vibrations cause the body to naturally compensate to stable itself. 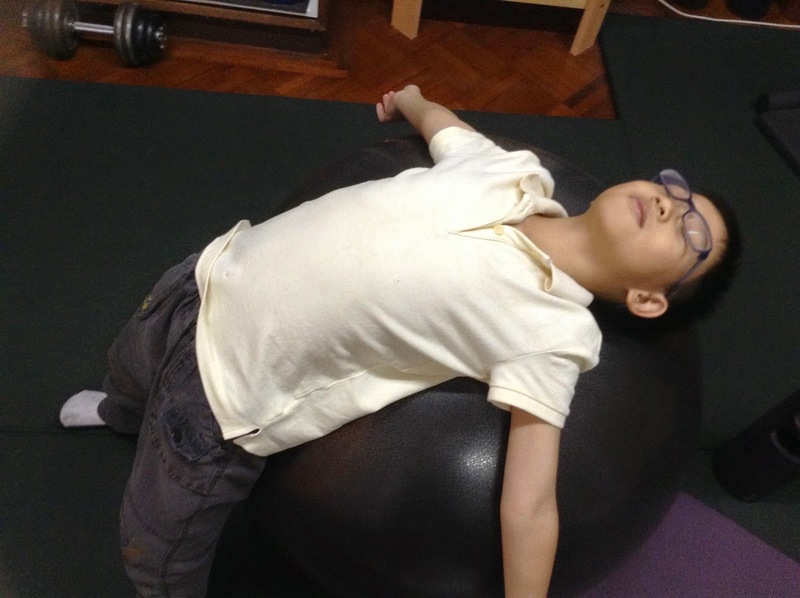 The body does so by engaging up to 95% of muscles (both voluntary and involuntary). 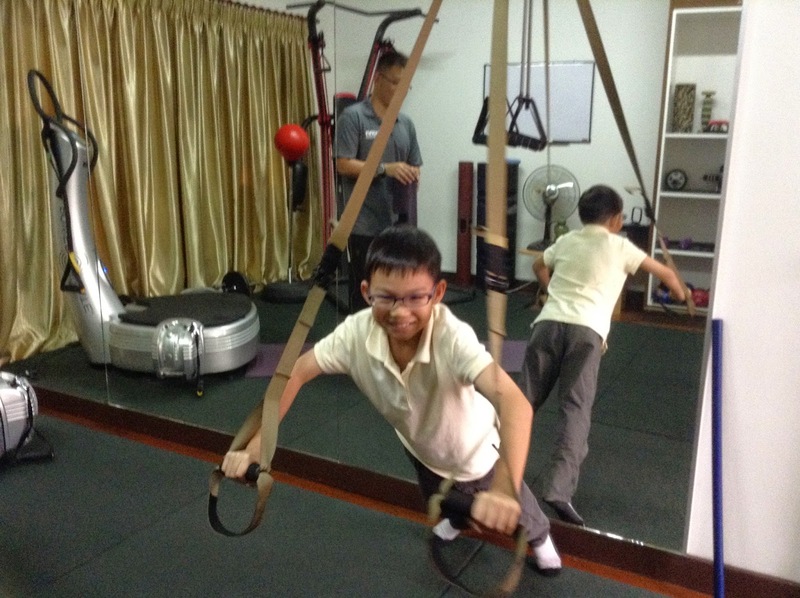 Second is TRX Suspension Training where the training program that deviates from the run-of-the-mill exercise routines. 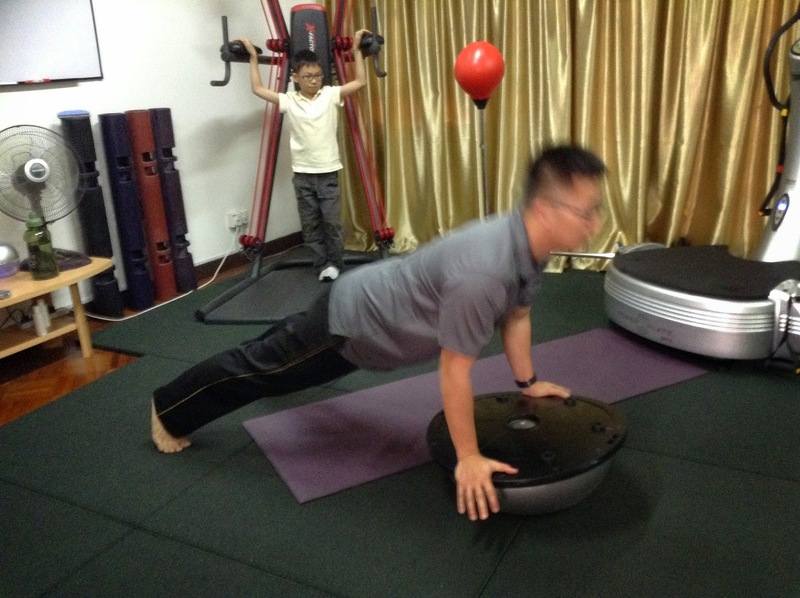 It uses your own body weight to develop strength, endurance, mobility, balance, flexibility and core ability. Third is VPR Training where the program combines movement and strength training. Forth is Kettelbell program which is known for its high intensity interval training that is meant for those looking for more challenging workouts. 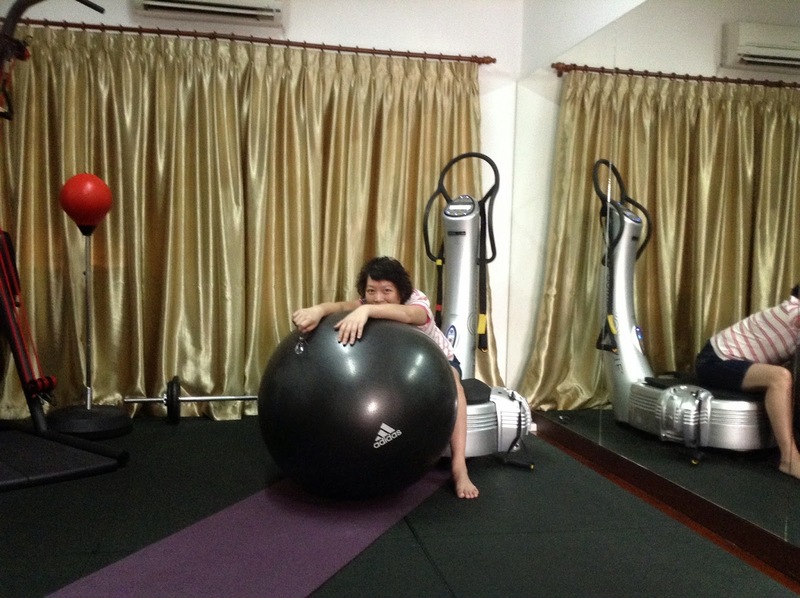 Kim is the founder and head trainer of KIM PT STUDIO. He holds a Certificate IV in Fitness from West Australia Fitness Academy. 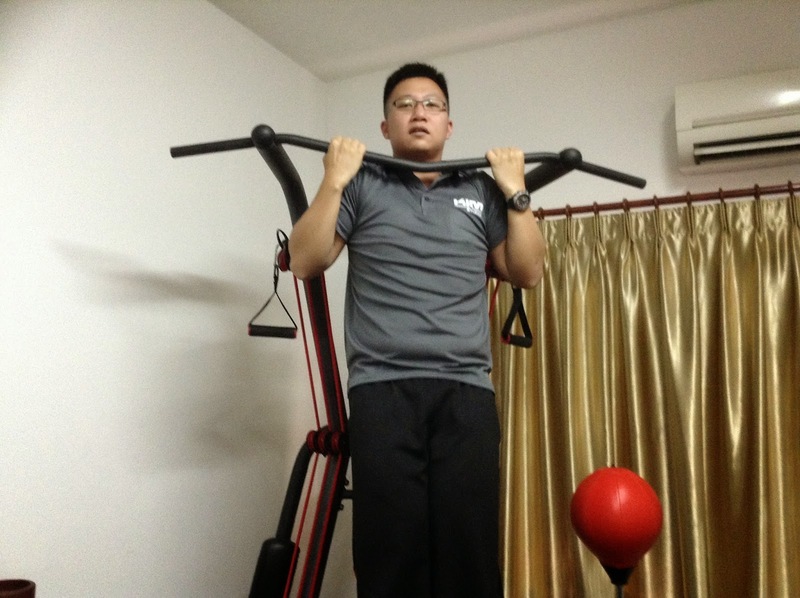 He has been a registered Fitness Exercise Professional (Australia) since 2009. In addition, Kim is also a swimming instructor and a certified Lifeguard. Kim always had an interest in sports and fitness since young. 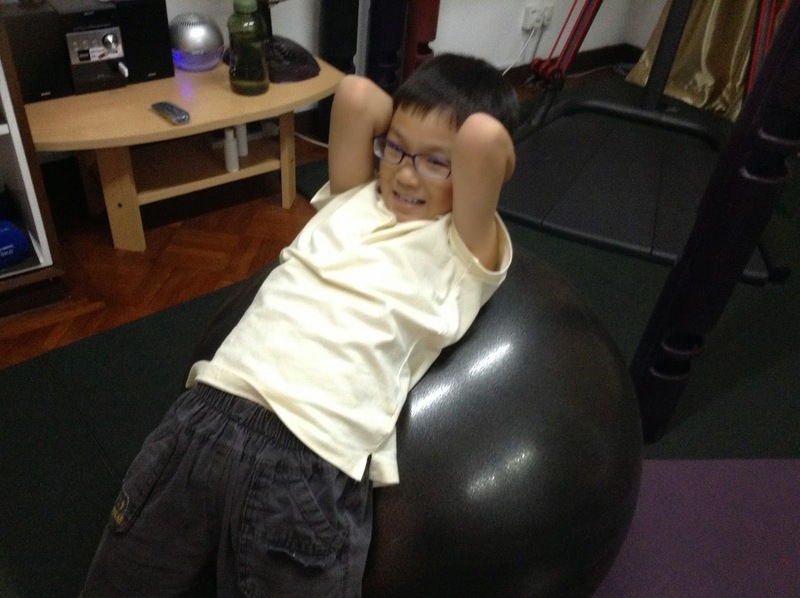 Currently his greatest motivation is to properly educate the public about the concept of fitness. Surprisingly many people have the wrong ideas and understanding about what fitness really is and the importance of it.